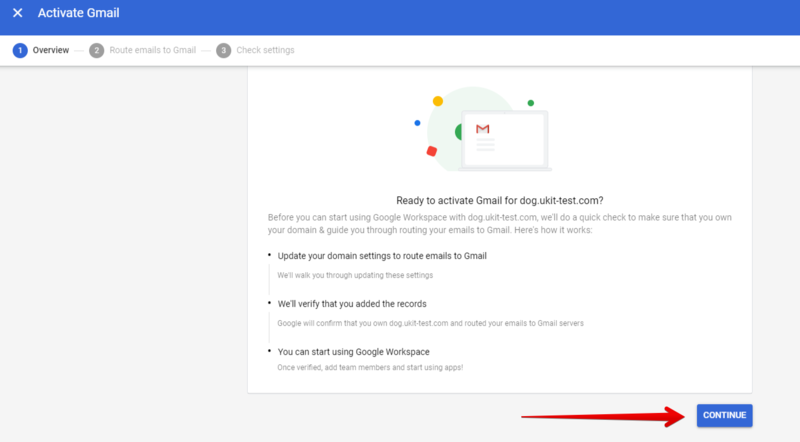 This tutorial will walk you step by step through the process of setting up a personalized email address with Gmail, such as name@yourdomain.com. 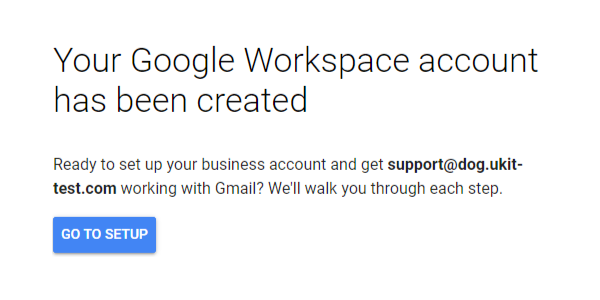 Please note that Google Apps for Work is a paid service with a monthly fee of $5-$10 per user. The good news is that you are offered a free 30-day trial period to test it and see if it suits your business needs or not. This manual is for uKit domains and domains connected to uKit's name servers. 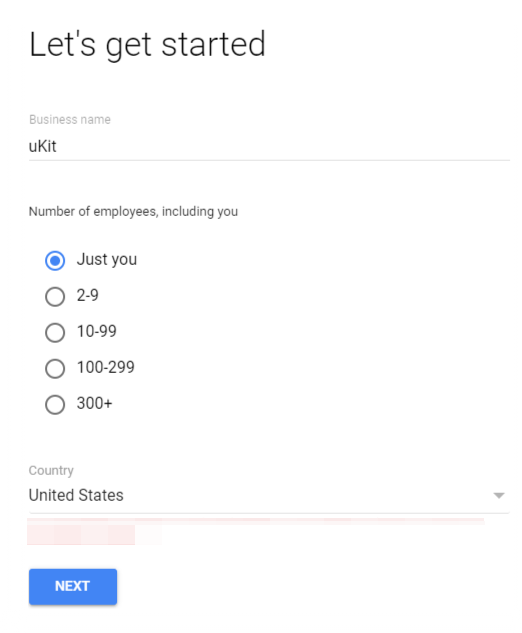 You can only create a domain-based email address for custom domains that are connected to uKit. 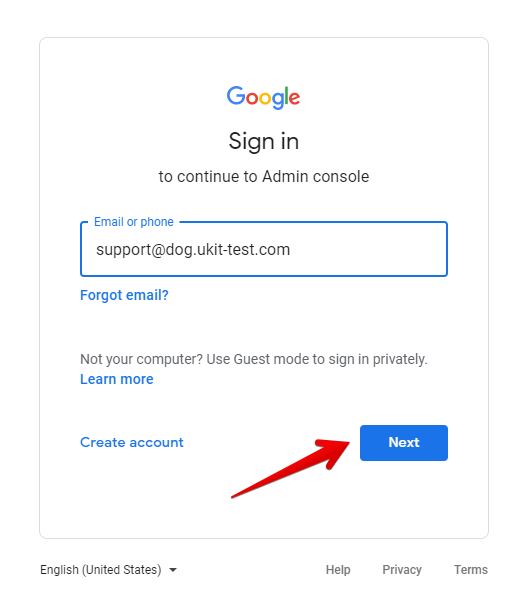 If you have a custom domain purchased from uKit, it’s all set and you can proceed to signing up with G Suite. 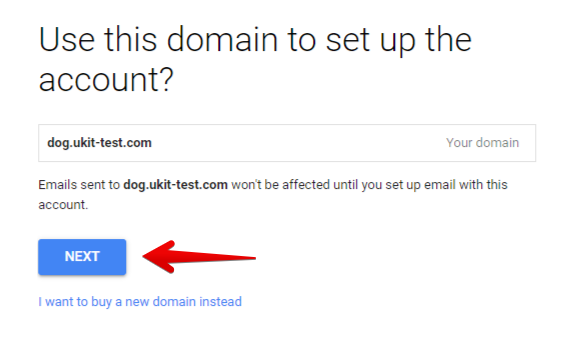 If your domain was bought from a different domain provider, you need to connect it to uKit before setting up a domain-based email: https://ukit.com/help/how-do-i-connect-a-custom-domain-name-to-my-website. 1. 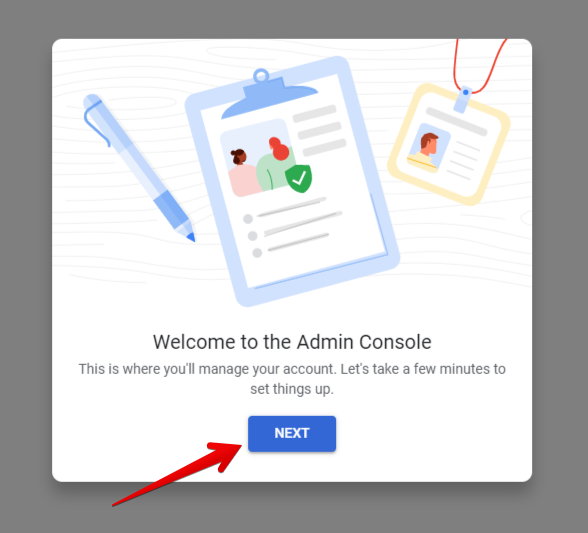 Head over to https://apps.google.com and click Get started > Next. 3. 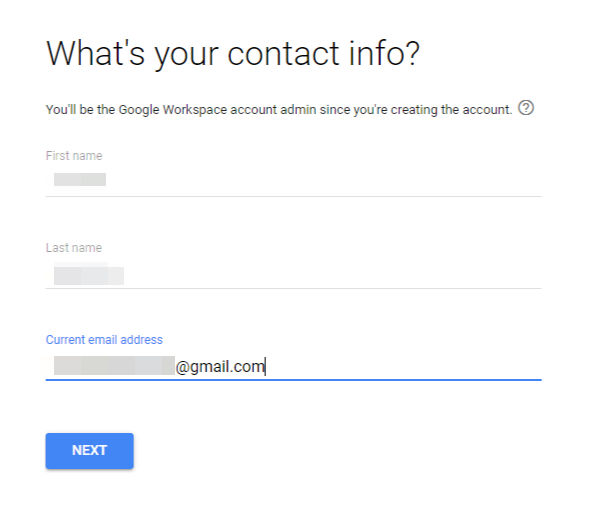 Submit details such as your name, username (which, with your domain name, will determine your email address), and password. Be sure to keep these details secure as you will need them to log into your G Suit account. 8. 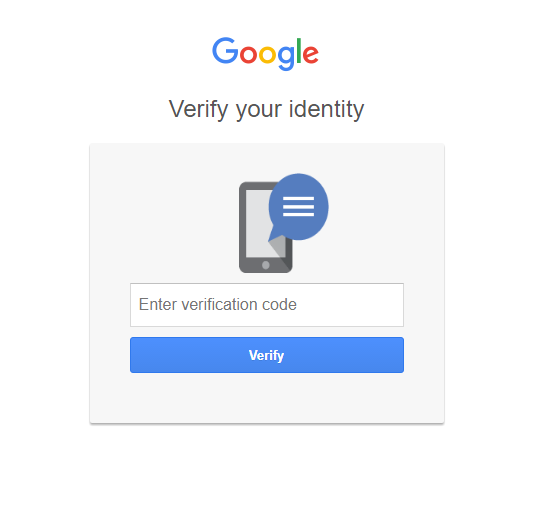 The system may ask you to verify your identity. 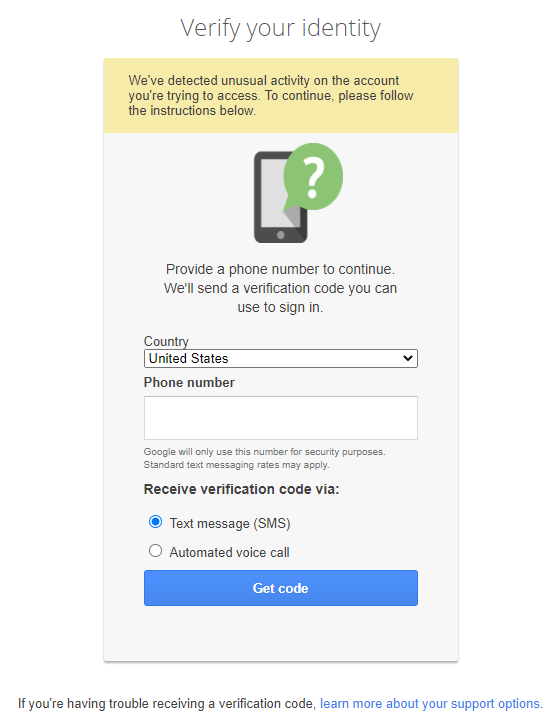 In this case, enter your phone number to receive a verification code. After that, proceed to the domain ownership verification step. 12. 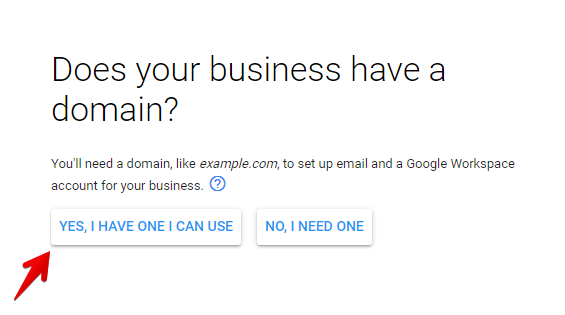 At the ownership verification step, click the Choose a different method dropdown and select Add a domain host record (TXT or CNAME). 14. Next, click Add a CNAME record. 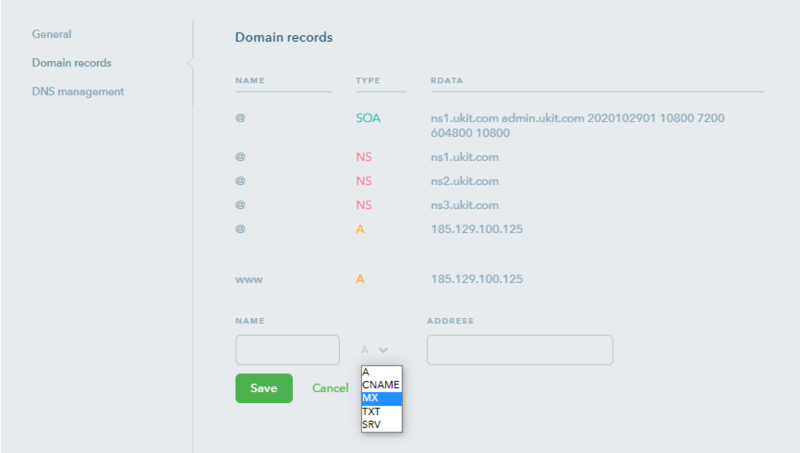 The text under Label / Host and Destination / Target will be used to create a CNAME record for your domain, in the Domain records section of your uKit Dashboard. 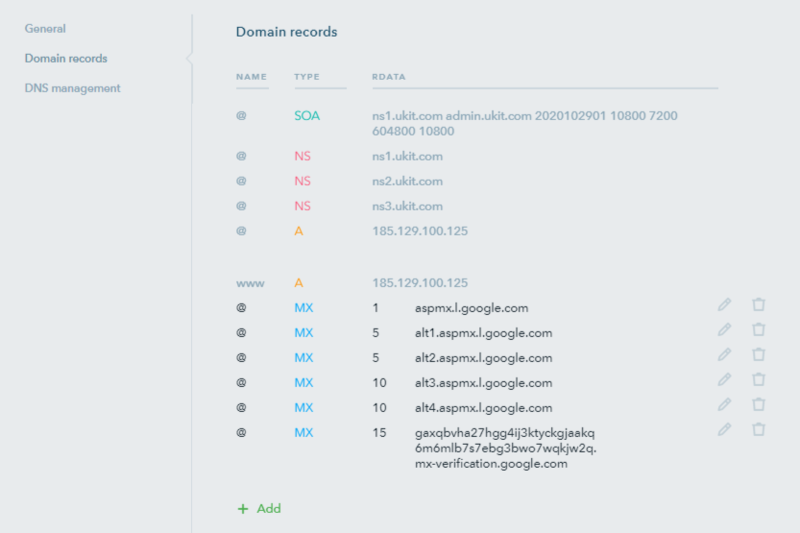 If managing your domain records looks overly technical for you, you can forward them to our Support agents to have them set up. 15. 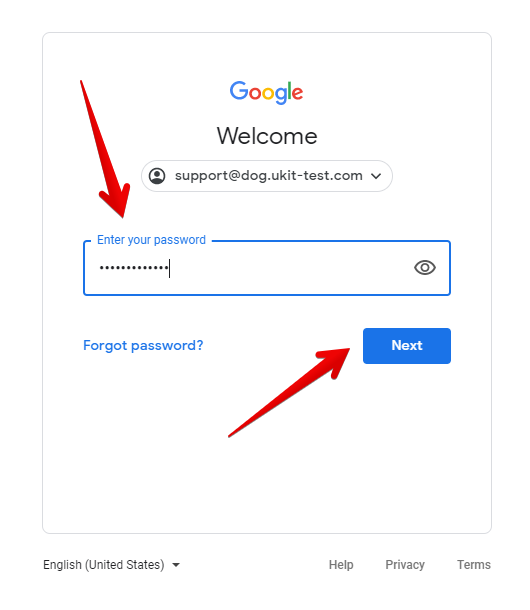 Switch to the browser tab where you opened the uKit Dashboard at step 13 and go to the Domains section. 16. 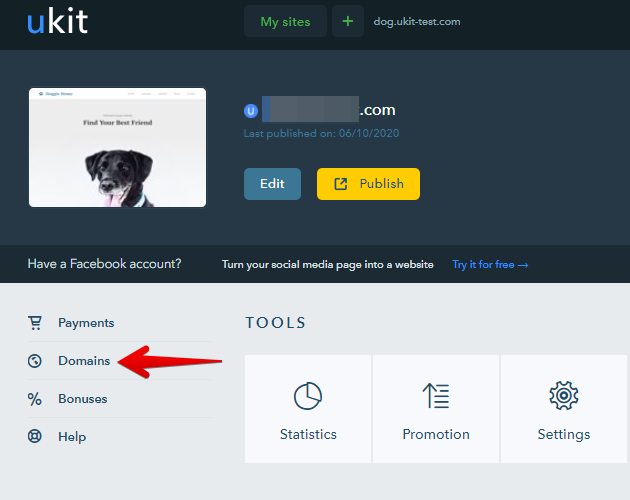 Click Connected to the website, then click on the gear icon next to your domain name to manage its records. 17. 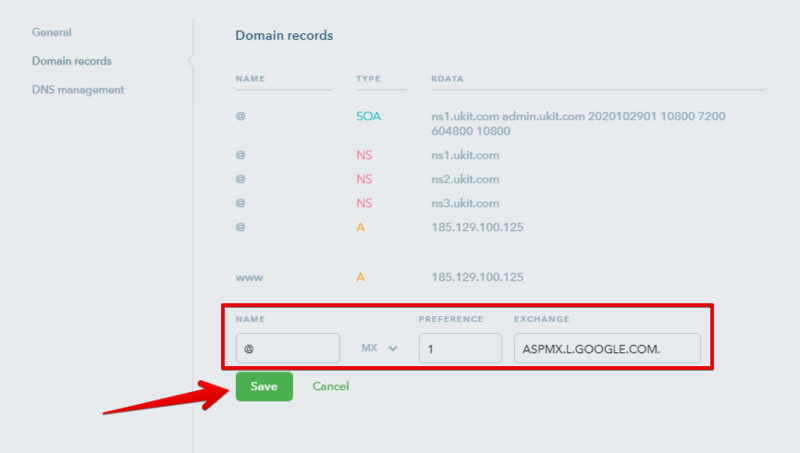 On the Domain records page, click the Add button and select the CNAME record type. 18. Copy CNAME records from the domain ownership verification page and paste them to the fields that appeared. Then, click Save to apply the changes. Don’t close the uKit tab at this point. 19. 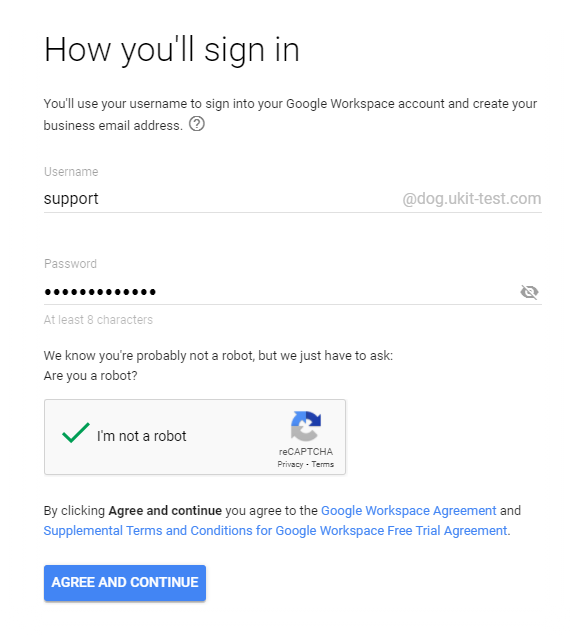 Go back to G Suite, and tick I have added the CNAME verification record and I saved the CNAME verification record. 20. Make sure you didn’t close the uKit tab and check I have opened the control panel for my domain. 22. Go back to the uKit’s Domain records page. Click Add and select the MX record type. 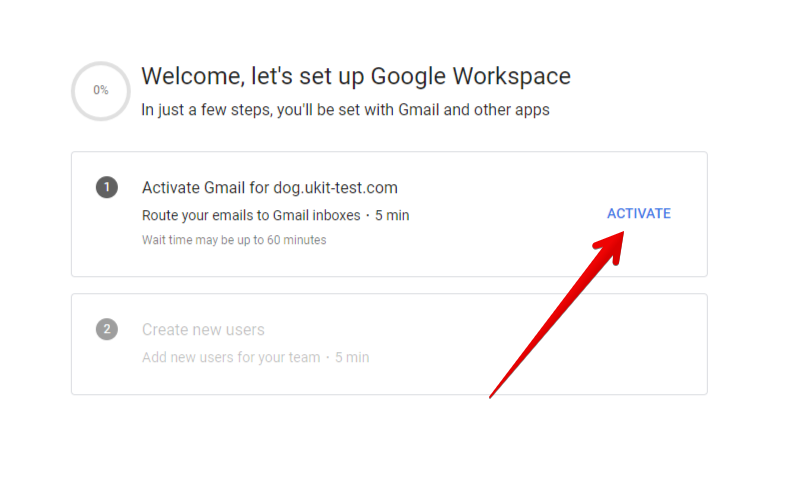 Here you need to type in @ to the first field, priority for the second (as it is shown on the G Suite page) and a value for the third. 24. 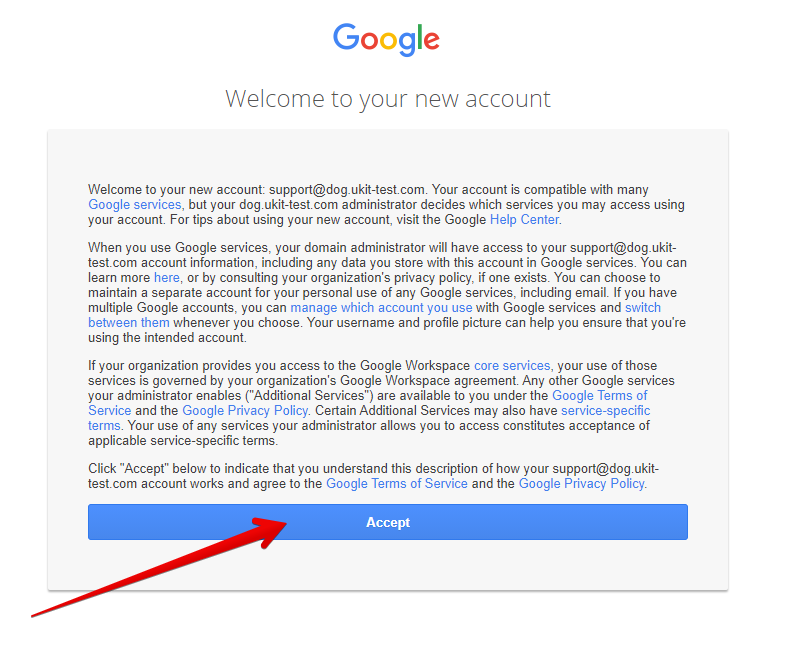 Go back to the Google domain setup page. 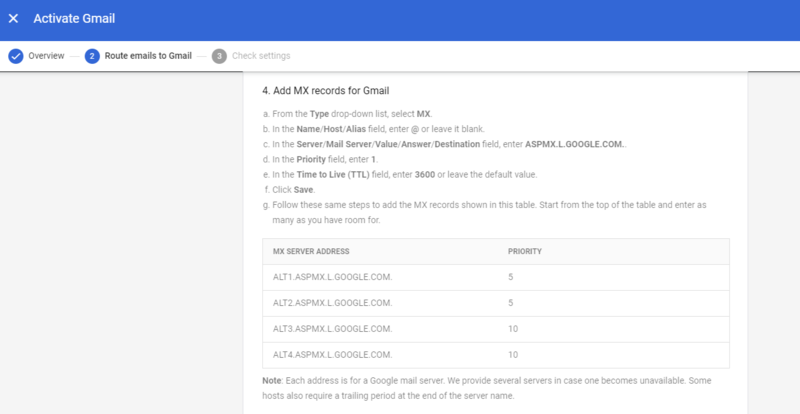 Check I created the new MX records and I have saved the MX records. 25. 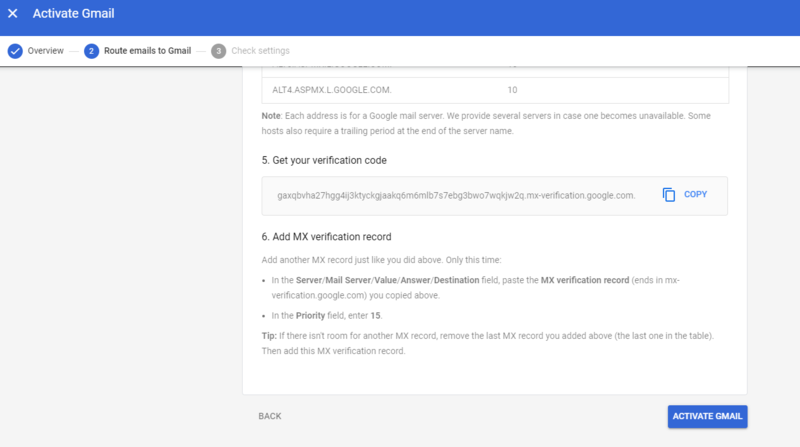 Once the MX records are saved, click the Verify domain and set up email button. 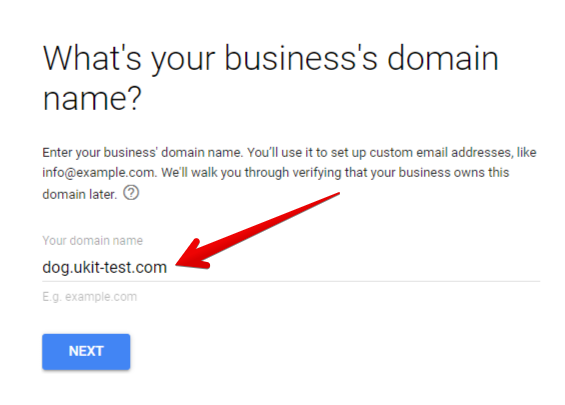 Your G Suite mail with a custom domain setup is now complete! Click on Next to select a plan. Questions? Get quick personal help from our Support Team.